Camberwell High School’s instrumental music program features four concert bands, four stage bands, three string ensembles and a choir. Music is well regarded and valued highly by the school community, and Camberwell High School is well recognised in the wider community as an excellent school for music. Each year the music department at Camberwell High School runs a busy schedule of events, with groups performing regularly at school and community events, concerts and festivals and participating in intensive rehearsal camps. Senior ensembles undertake local, interstate and international tours, to locations that have included Canada, Europe, and the USA in recent years. These trips provide invaluable performance and travel opportunities for those who are prepared to work hard and earn themselves coveted places in these high level groups. Other regular performing arts events at the school include a biennial production, and the popular student-run Battle of the Bands. Camberwell High School provides students with extensive opportunities to participate in Sports. In the Junior School, team selection for Interschool Sport is through the Sport Education program, where students show an aptitude or interest in playing competitively. In the Senior School, sporting teams are selected based on student interest, training and then team selection. 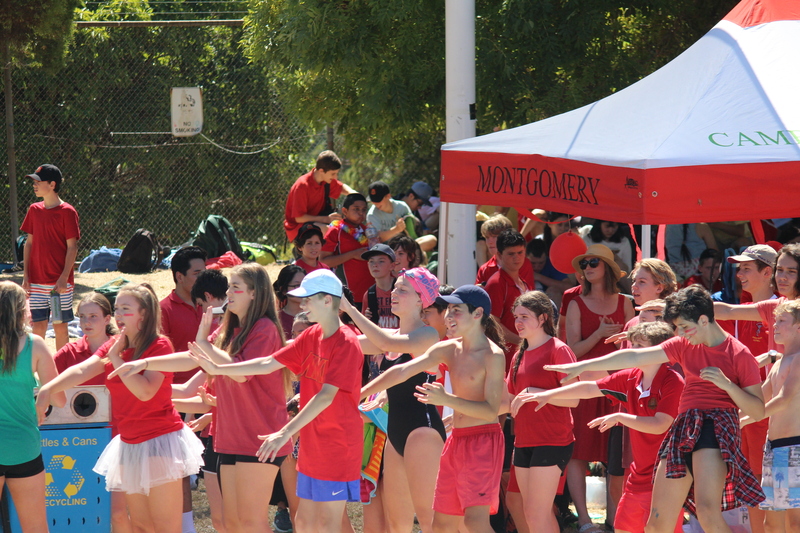 Whole School Sports Carnivals are held for Swimming and Athletics and students can also compete in school Cross-Country events. Success at a school level enable students to then represent their school at higher levels. Camberwell High School offers many camps and tours designed to build responsibility, team work, initiative, empathy and optimism. 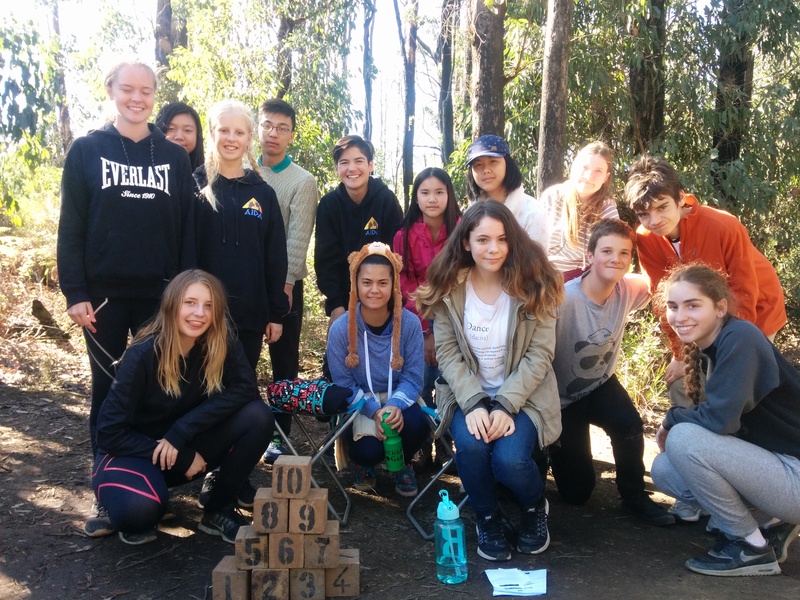 Challenging camps are offered at Years 7-9 and Year 12, beginning with the Orientation Camp for Year 7 students, which gives all new students an opportunity to meet and get to know their new peers. Camberwell High School provides many opportunities for overseas travel through Language studies (France and China), Classics and Art tours, Music tours and the World Challenge Expedition experience. As well as sporting activities there are always things happening at Camberwell High School to keep students occupied and interested. Table tennis can be played in the Hub at lunch-time. The Sports Hall is in constant use for sports training and inter-class competitions a. Music students often rehearse informally during lunchtime and the Library is available for extended reading and private study. Basketballs can be borrowed by Junior school students for lunchtime play and many students will bring their own.